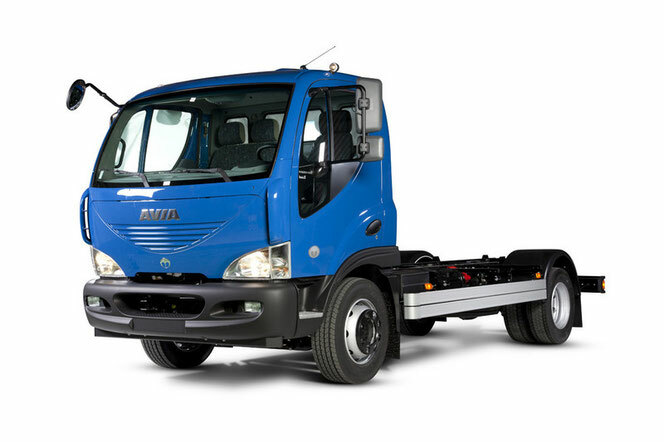 Avia trucks manual - Manuals to repair and maintenance of Avia trucks. At a time when other Avia owners spend money and time spending it in car-care centers, you can easily turn over this manual and understand that now you can easily repair your car yourself. The manuals discusses the methods of repairing trucks AVIA, as well as faults, their elimination, maintenance. 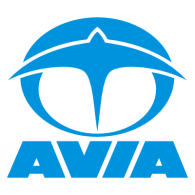 The AVIA repair manuals describes the design of the car, set out sequentially and in detail various assembly and disassembly operations, repair and adjustment work on the car. Manuals describe the methods of work in a specialized workshop with the use of special tools. Also given specific recommendations for car care in a home workshop. The AVIA workshop manuals are intended for truck owners and workers of service stations. More than 40 types of add-ons from the garage on wheels to the truck. The entire line of Avia vehicles equipped with reliable brakes and optimized spring suspension, which allows to overcome the problem areas on the roads.